for $789,000 with 4 bedrooms and 4 full baths, 1 half bath. 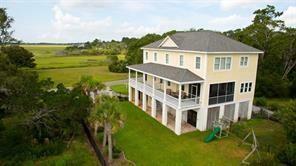 This 3,150 square foot home was built in 2007 on a lot size of 0.28 Acre(s). 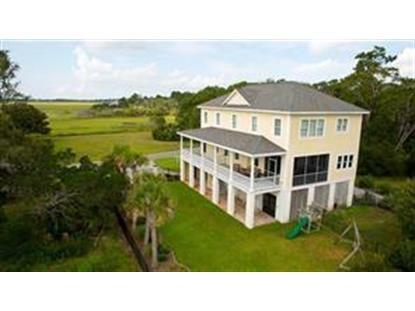 Hidden coastal gem on the eastern side of St. Simons Island offering beautiful must see marsh views & ocean breezes. This gated, private 10 lot subdivision delivers the perfect place to watch the sun rise & set and comes complete with a community deep water dock. Beautiful interior appointments to include antique hardwood floors throughout, expansive living space, gas cook top in kitchen and gas fireplace in LR for those rare cool evenings we have in the South. 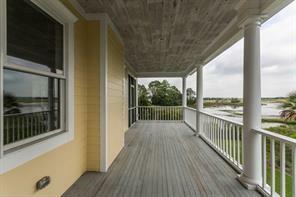 Soak up the marsh views or kayak on the river to the beach. South Island location has you minutes from world class golf, local airport, beaches, grocery, & our excellent Island dining. Take a golf cart or bike the back roads and you could be toes in the sand in less than 10 min. Add this to your must see list!